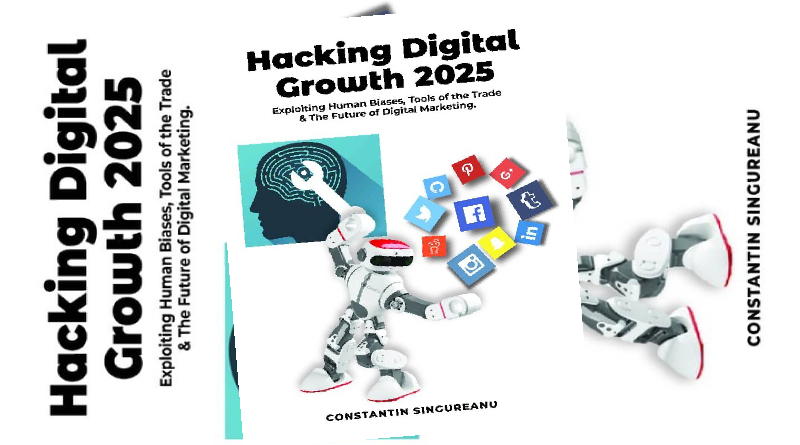 Hacking Digital Growth 2025 by Constantin Singureanu, exposes you to the technological forces affecting the future of growth hacking and digital marketing: Big Data, Artificial Intelligence, Machine Learning, Voice Search and more. You will be exposed to a wide range of psychological principles, and how they affect human judgment when people purchase things online. 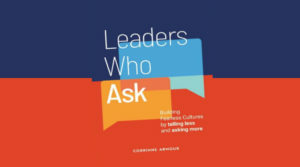 Learn how to make use of fear, depression, the myth of “less is more”, first impressions, last impressions, priming, networks, obedience and many more, to your advantage. You are also introduced to a wide range of growth hacking tools that will support your mission of hijacking the minds of your audiences. 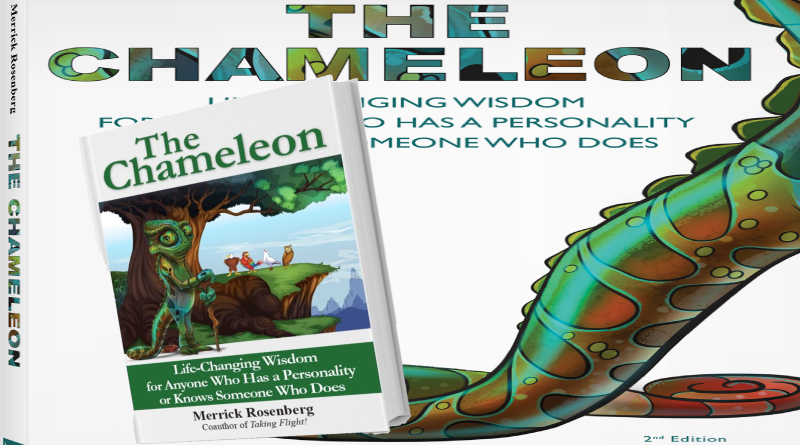 The book approaches digital marketing and growth hacking both from a scientific and practical perspective. We live in a rapidly changing world where new ideas are quickly replacing popular ones and changing the rules without mercy. Where will your business be in the next 5 to 10 years? 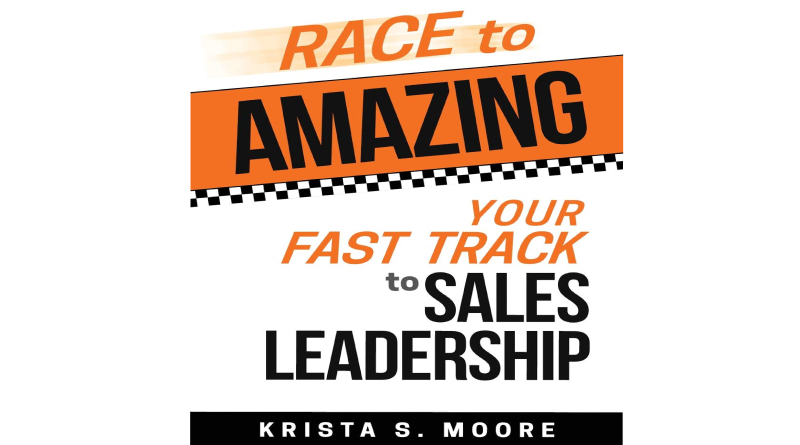 This book will enable you to both stay ahead of the competition and transform your business. 1. The book discusses the introduction and influence of disruptive technologies that are changing the digital marketing landscape including Big Data, Artificial Intelligence, Machine Learning or Voice Search. 2. A thought-provoking conversation about the future of digital marketing, tools, and profession. Ranges of elements are discussed, from SEO, paid search, and native advertising, to data analytics, content, and email marketing. 3. Non-technical marketers, business owners, sales teams, digital marketers, and entrepreneurs are introduced to a wide range of digital marketing tools, software, and resources, which they can use to transform their ventures and successfully compete in the business environment. 4. Outsourcing platforms have changed everything, making it easy for entrepreneurs to purchase content and do almost anything within a very flexible marketplace. You’ll also learn about the importance of so many digital marketing resources like social media follower automation, landing page creation, automated posting, commenting and liking, etc., to drive quality traffic and boost sales to your website. 5. 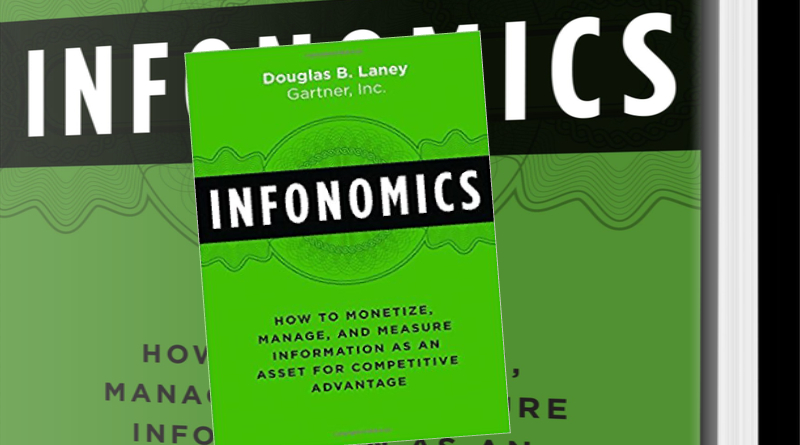 The book also discusses tools for generating content ideas, leveraging popular content, performing sentiment analysis on your content and more. 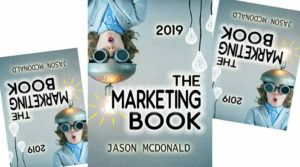 Readers are also introduced to a variety of growth hacking and digital marketing tools they can use to bring ideas to life and create content that will resonate with their followers or audience. These tools are used for video and video animation, beautiful and colorful images, infographics, video and image editors, memes, Gifs, magazines, etc. You also learn how to utilize eBooks, online courses, mobile apps, webinars, podcasts, etc., to repurpose and extend the reach of your content. 6. Customer engagement is important for online conversion. You learn the importance of digital marketing tools for communication, like live chat, virtual offices, pop-ups, IP mapping, virtual numbers, etc. 7. You also learn about growth hacking tools for reaching journalists, bloggers, media, and influencers in your business, and increase reach to your content using social lockers, follow buttons, push notification, automation of workflow, etc. 8. Digital marketing is already overtaking traditional marketing. Understand the fundamentals of disruptive trends that have been changing digital marketing and growth hacking. Get into the mind of your audience and leverage human nature and digital marketing tools for improving your business. Constantin Singureanu graduated with an MBA and MA in Marketing & Innovation and is currently starting an MSc in Data Science. His current role is Head of Digital Marketing at a London-based company – Move Digital. 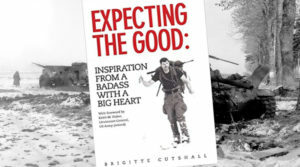 In the past, he performed a variety of roles starting with managing hotels for Intercontinental Group and Hilton, launching a variety of restaurant and bar concepts, being a marketing consultant for businesses ranging from SMEs to large iconic brands, to helping savvy entrepreneurs in setting up, launching and growing their exciting start-ups.